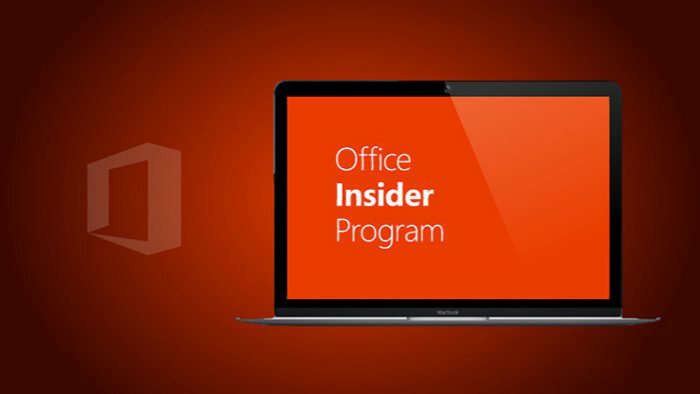 Office 2016 preview of the October feature update for Mac is released to Insider Slow members. The Office 2016 version number is 15.27 (161003). If you are a Slow ring Office insider, check your updates. Try our new designs: In OneNote, the team made some changes to help you get around your notes. Check them out by turning on Preferences > General > Enable experimental features.